This is an excellent custom imprinted party favor type of item. 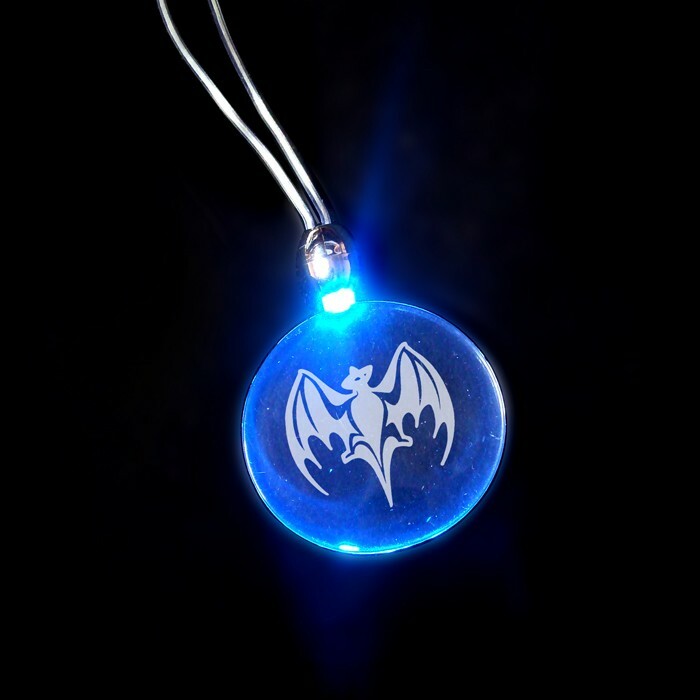 Makes for a great rave or corporate party favor, or swag for night festivals. Dimensions: 17 inches in length.